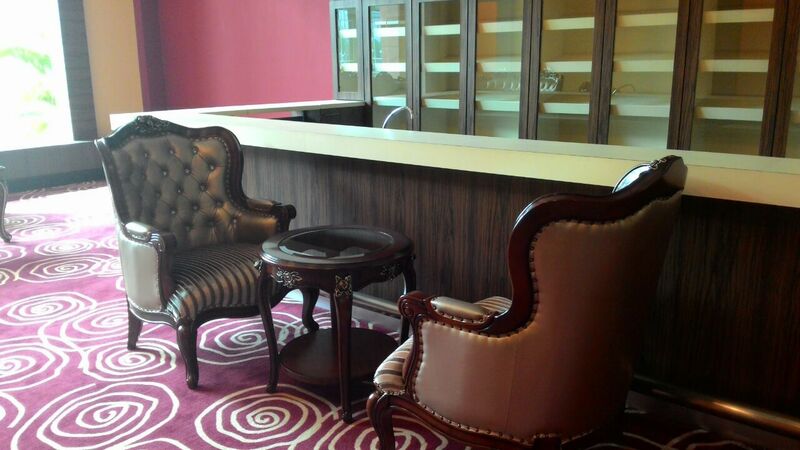 The Seaman’s Lodge is a new bar in a new 4-star hotel at Port Klang. 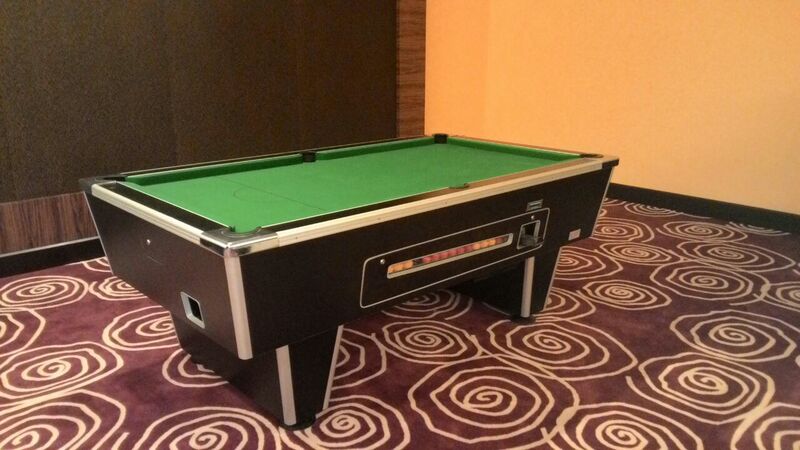 This week we installed a Saturn British pool and Torpedo foosball table for the pub games area. 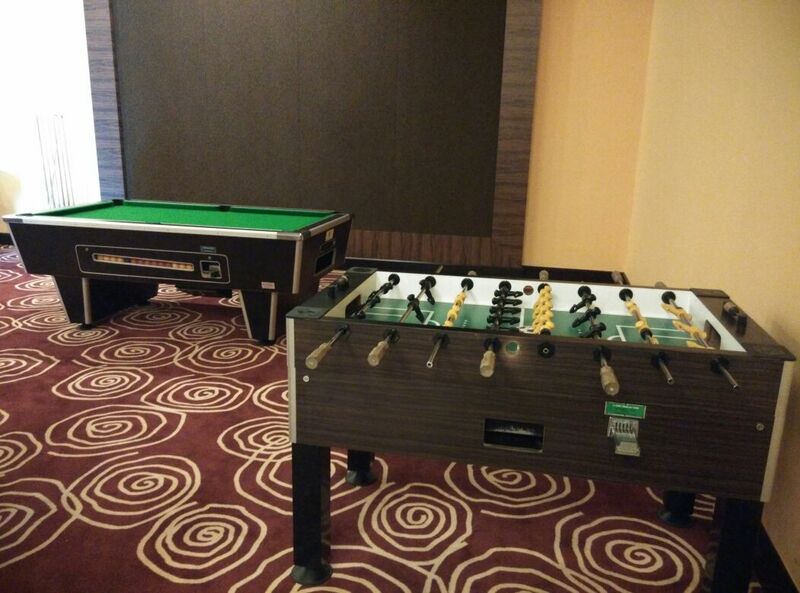 Harbour View Worldwide Hotel is the one and only 4-star hotel perfectly situated in Port Klang, the heart of shipment passage within ASEAN region and offers a magnificient view of harbour sunset. This is the place for business travels, conventions, exhibitons and all sorts of business purposes and entertainment. get ready to be enchanted by our unique luxurious accommodation and meeting venue. Previous Big Question: Why Does Booze Help Me Play Better Pool?